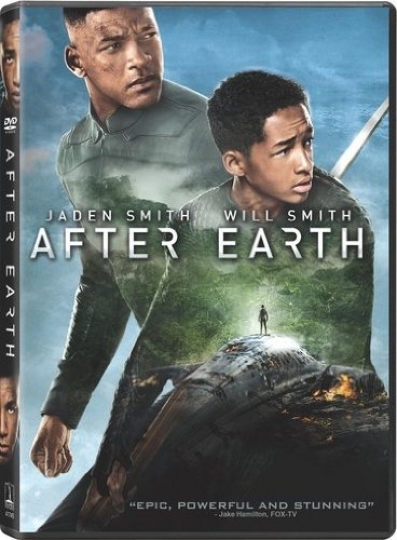 A crash landing leaves Kitai Raige (Jaden Smith) and his legendary father Cypher (Will Smith) stranded on Earth, 1,000 years after cataclysmic events forced humanity’s escape. With Cypher injured, Kitai must embark on a treacherous journey to signal for help. They must learn to work together and trust each other, if they want any chance of returning home.